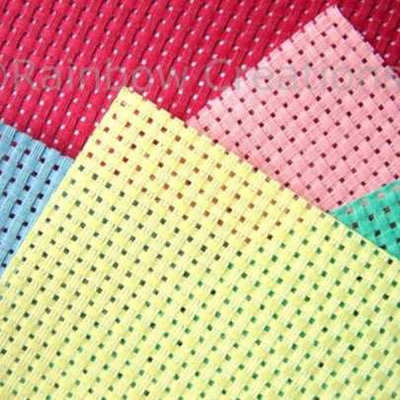 5 sheets of Binca block weave canvas in assorted colours. 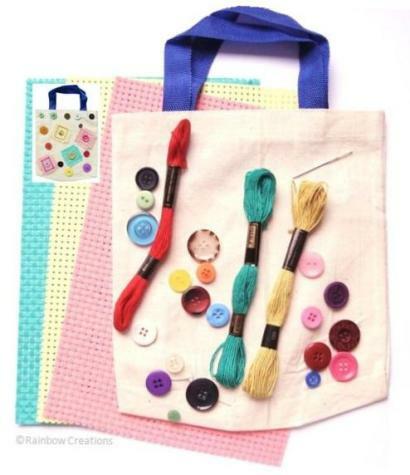 Binca is an ideal fabric for young children to begin to learn to sew and embroider with. 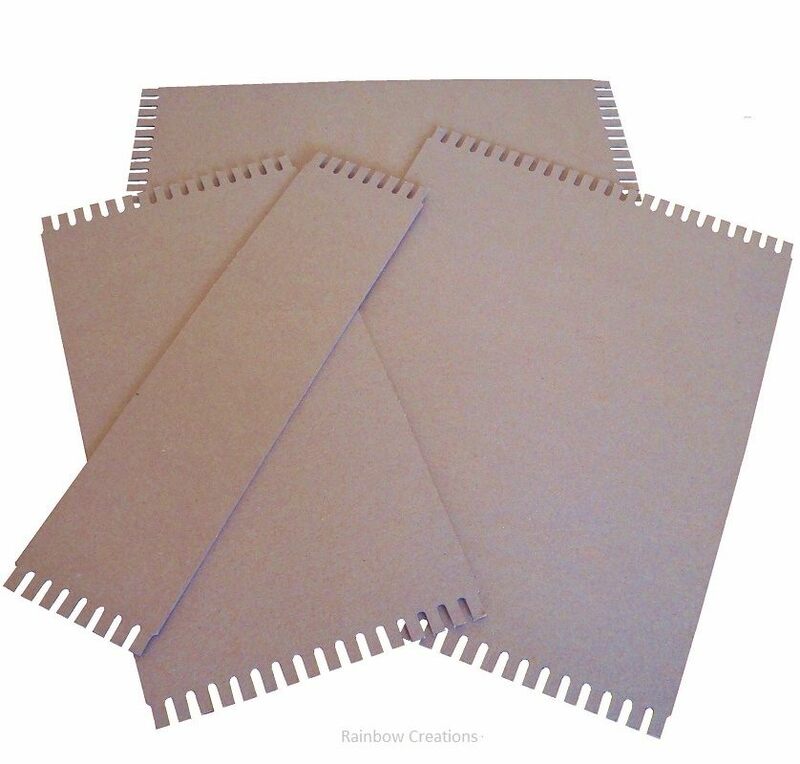 These rectangular pieces of Binca can be cut into smaller sizes. 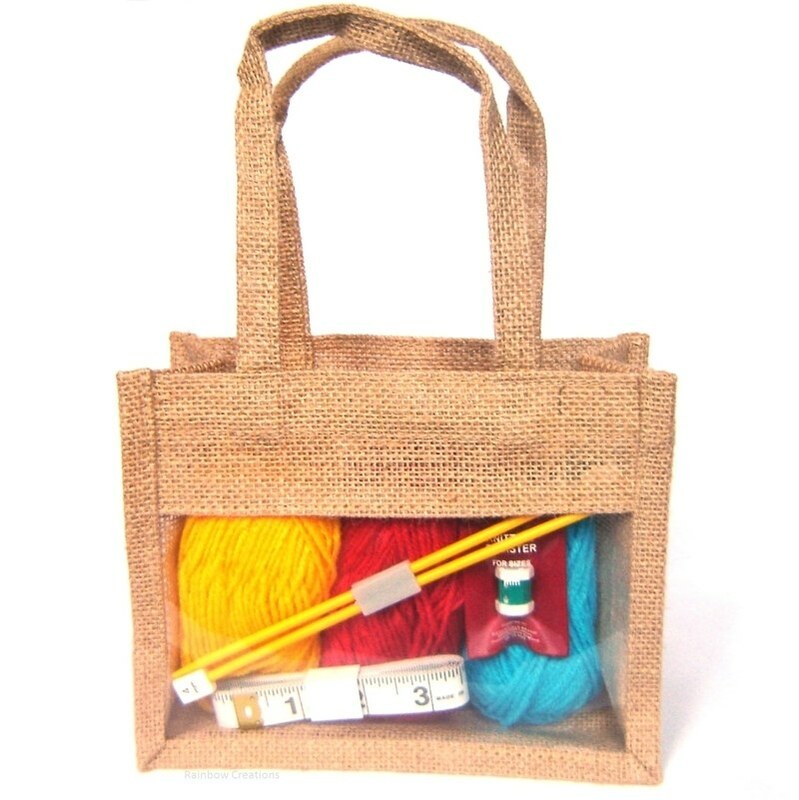 It is a firm canvas with large holes which makes it easy to use.